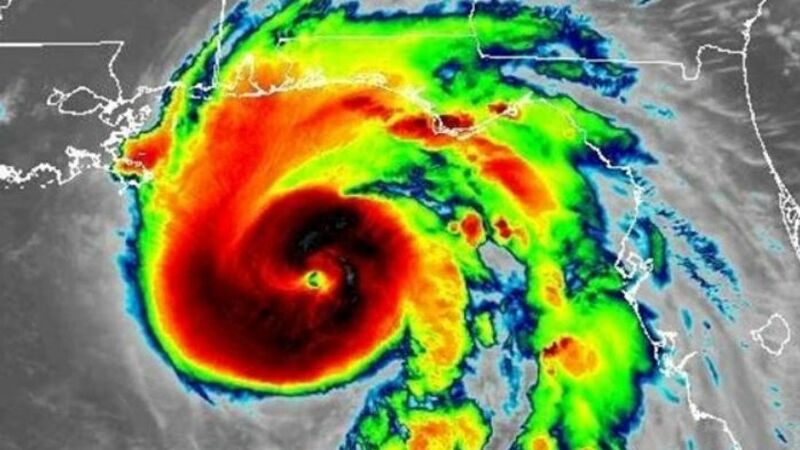 Hurricane Michael was hours away from smashing into Florida’s northwestern shore on Wednesday with a wall of water and roof-shredding winds, and the state’s governor said it would be the worst hurricane to hit the region in a century. The hurricane was set to make landfall later on Wednesday on Florida’s Panhandle and could drive sea water levels as high as 14 feet (4.3 meters) above normal in some areas, the center said. The storm could strengthen further before coming ashore.